Christmas and holiday music are an indispensable part of the festive season. 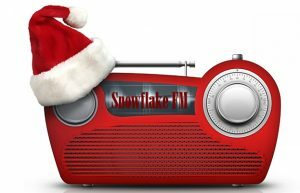 Here we list the top 40 Christmas songs as requested by listeners during our Christmas 2017 broadcasts. They are listed here in order of their popularity.